I wouldn't say that I loved it but it was enjoyable. 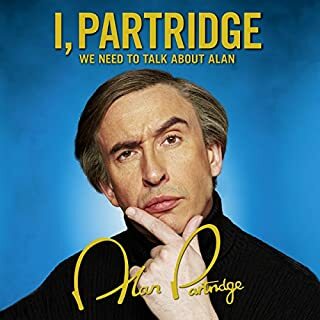 It closely followed the brilliant I'm Alan Partridge series. If you were a fan of that you will enjoy this. 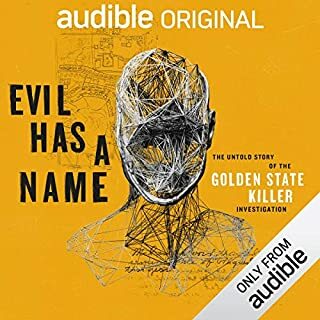 Great read (listen). While I was a huge fan of The Smith's I was completely ignorant of the individuals. I read Set the boy free after reading Morrissey's autobiography so that I could get an opposing view of why The Smith's split. 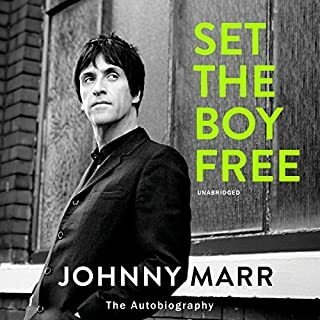 In this book Johnny Marr comes as across as not only a forgiving character but also as an incredibly passionate muso totally committed to his craft. Marr narrates the story and gets the message across succinctly and informative lunch.